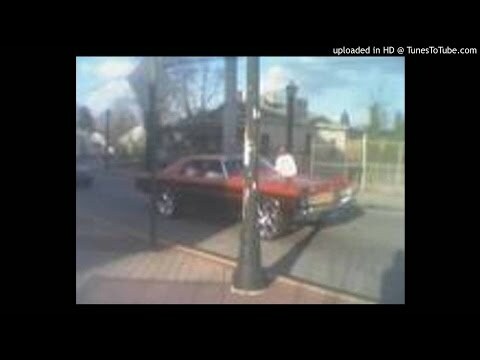 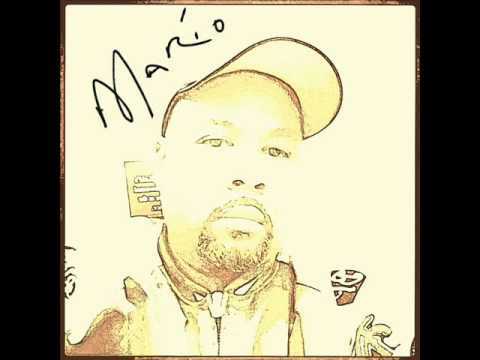 Big Moe - Steady on the Grind (Chopped by Leroi West) -Video Upload powered by https://www.TunesToTube.com. 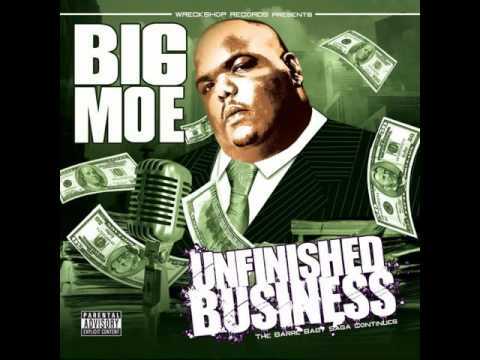 BIG MOE "On The Grind"
R&B artist with a Hip-Hop street sound that will fulfill your musical appetite Genre: Urban/R&B: Rhythm & Blues. 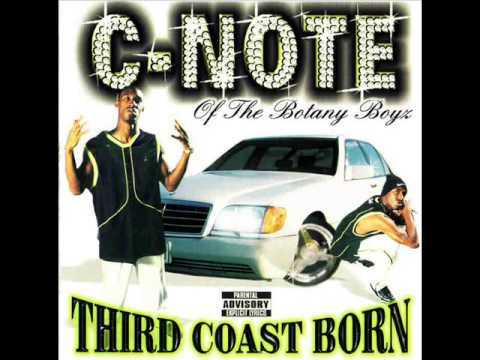 Third Coast Born ©1999 Big Shot Records.